Why is this spot so critical? Pain perception, balance and coordination, breathing, blood pressure, digestion, and your sleep regulation are all controlled by this area of the brainstem. It’s no coincidence that so many people who’ve had concussions experience problems with one or more of these functions. The Stauber Procedure is a logical solution that repairs and remodels the structural damage to the upper cervical joint caused by concussions and injuries. 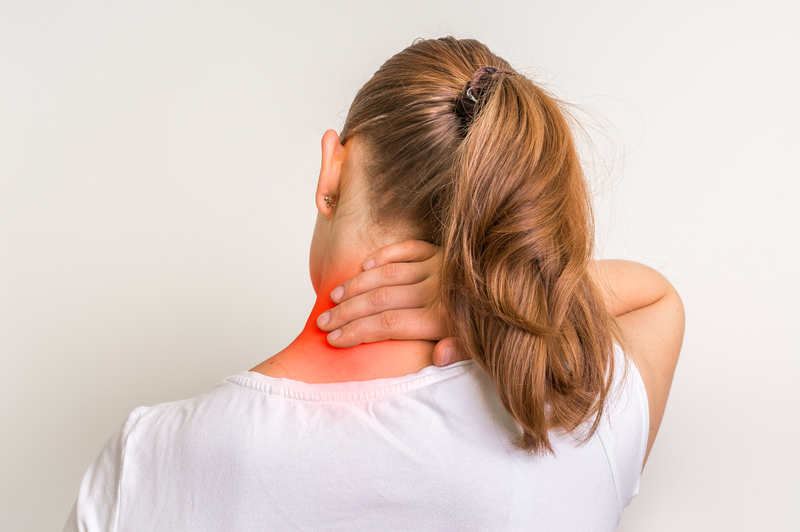 The joint connecting the head to the rest of the spine is typically damaged during a concussion, and sadly, chronically missed in treatment. Leaving patients suffering, exhausted and confused.